GennaRose Nethercott’s book The Lumberjack’s Dove (Ecco/HarperCollins) was selected by Louise Glück as a winner of the National Poetry Series for 2017. She is also the lyricist behind the narrative song collection Modern Ballads, and is a Mass Cultural Council Artist Fellow. Her work has appeared widely in journals and anthologies including The Massachusetts Review, The Offing, and PANK, has she been a writer-in-residence at the Shakespeare & Company bookstore, Art Farm Nebraska, and The Vermont Studio Center, among others. A born Vermonter, she tours nationally and internationally composing poems-to-order for strangers on a 1952 Hermes Rocket typewriter. Miriam Bird Greenberg is the author of In the Volcano's Mouth (University of Pittsburgh, 2016), winner of the 2015 Agnes Lynch Starrett Prize. 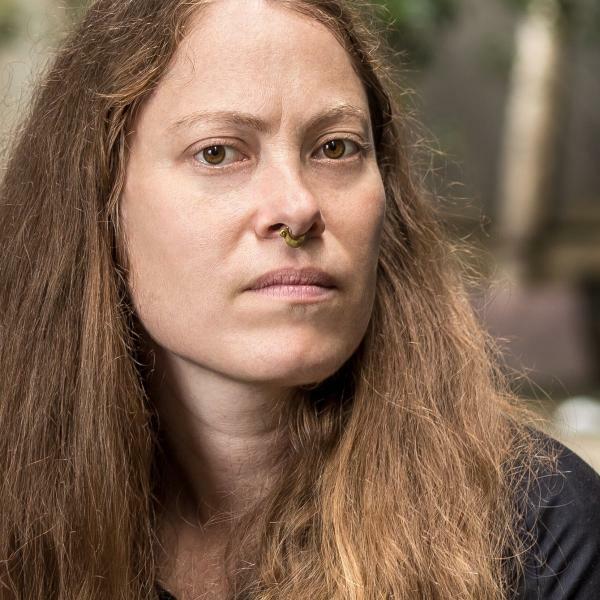 The recipient of fellowships from the National Endowment for the Arts, the Provincetown Fine Arts Work Center, and the Poetry Foundation, she’s written about the nomads, hitchhikers, and hobos living on America’s margins and crossed the continent as a hitchhiker and aboard freight trains herself. 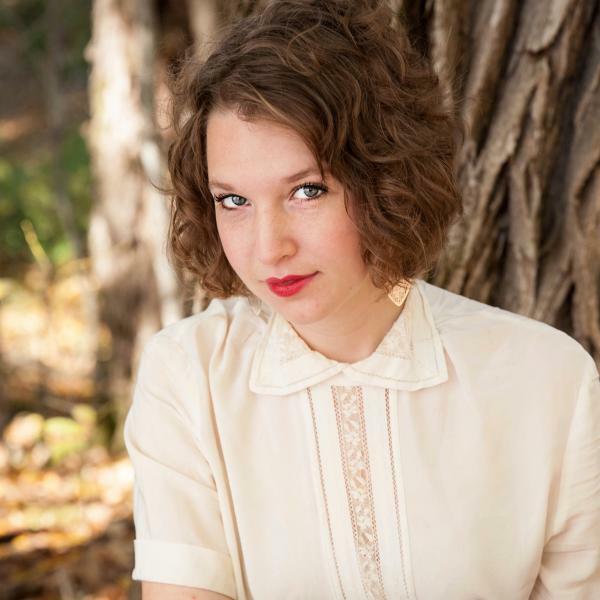 The author of two chapbooks—All night in the new country (Sixteen Rivers, 2013) and Pact-Blood, Fevergrass (Ricochet Editions, 2013), Miriam grew up on an organic farm in rural Texas, the daughter of a New York Jew and a goat-raising anthropologist involved in the back-to-the-land movement. These days she lives in the San Francisco Bay Area, where she teaches creative writing and ESL, helping jewelry students use laser cutters and architecture grad students wrap their heads around building information systems.